Also known as Kashmir Multicolor slate, Multi Pink slate is a pale grey colored slate with waves and swirls in numerous shades of pink that extend across its surface. 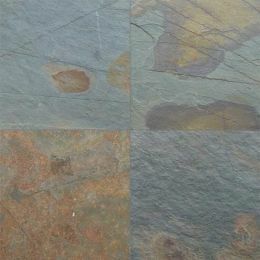 Owing to its astounding combination of beautiful tones and smooth texture, this natural stone is widely used to boost interior or exterior decor. 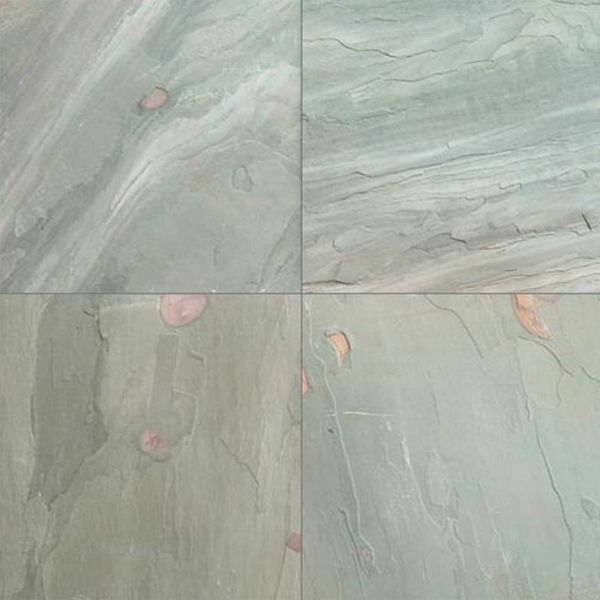 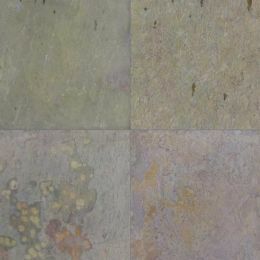 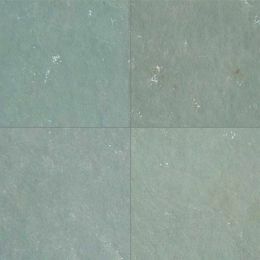 Apart from wall covering and paving, flooring and building countertops are other popular applications of Multi Pink slate. 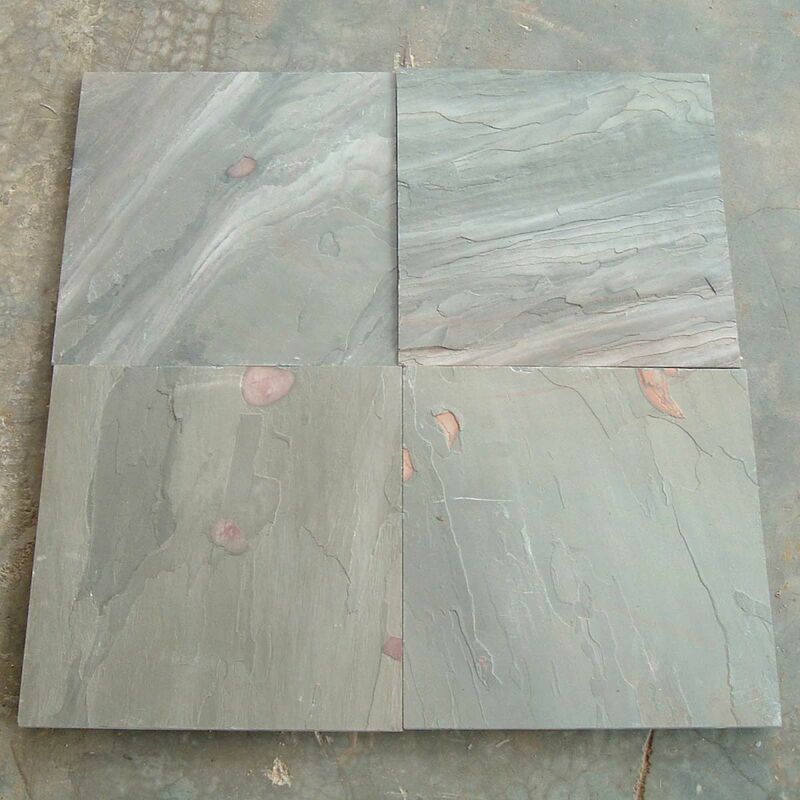 Regatta Universal Exports is a certified manufacturer and supplier of high quality South Indian slate products. 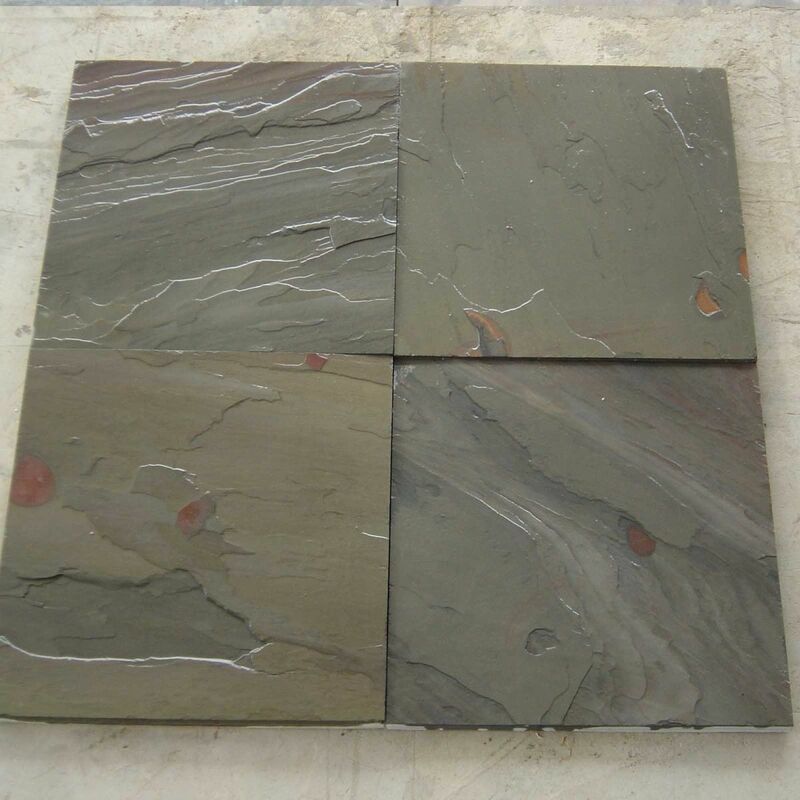 Interestingly, all these products are processed at stone processing units owned by Regatta. 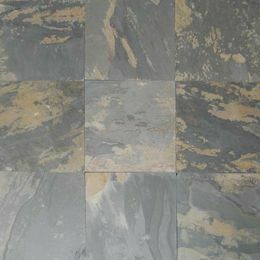 You can have slate products at an affordable price tag. 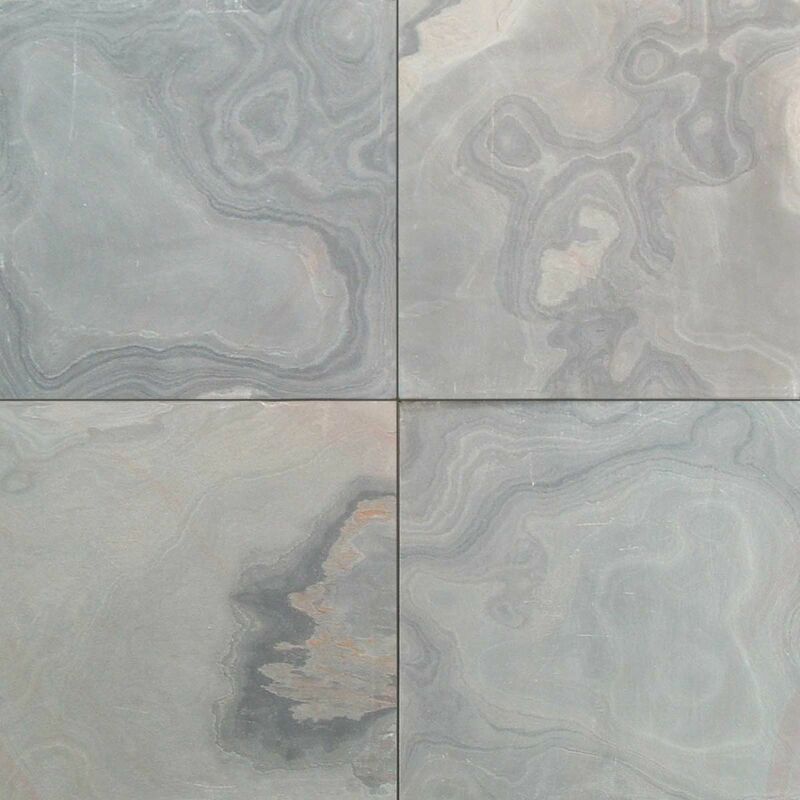 For getting an instant quote, fill the form by mentioning your actual requirements and customer care executives will entertain your request soon with a real time solution.